You would like to start your own business, but you don’t have a huge amount of money to invest, and you don’t have lots of experience. 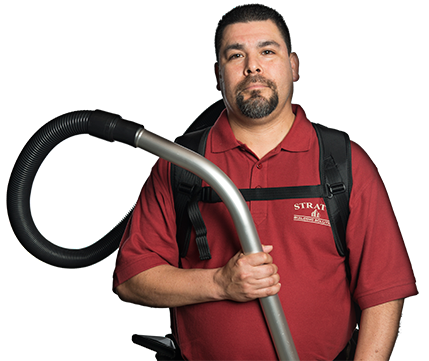 These factors won’t deter you from buying your own commercial cleaning franchise in Baltimore, MD. Stratus Building Solutions is a fast-growing company offering opportunities to those who have $1,000 to invest and aren’t afraid of hard work. We reduce the risk by providing you with a business model for an office cleaning franchise that fosters your success. We provide plenty of resources to support you, such as extensive training, management expertise, and marketing support. The demand for commercial cleaning, especially green commercial cleaning, is on the rise. Every time you see a new business open its doors, you see a company that’s a potential customer. These days, businesses prefer to contract with a cleaning company for services, rather than employ their own people to take care of the multitude of tasks that cleaning requires. Add the preference for environmentally friendly cleaning to the basic demand. There’s a greater awareness of health concerns and environmental issues that work to your advantage as the owner of a janitorial service franchise that uses green products and practices. You’re offering businesses what they want and need to satisfy their customers and employees. Green just makes good business sense. 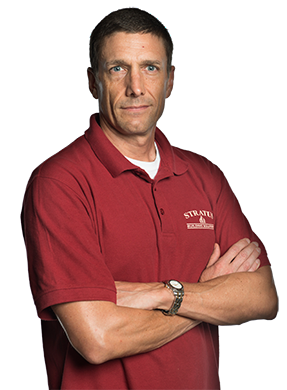 Stratus Building Solutions has hundreds of franchises across the country. Each one of them has a person just like you in charge of his or her own business. We provided the opportunity for these entrepreneurs to own their businesses and to make a success of it. We can do the same for you. 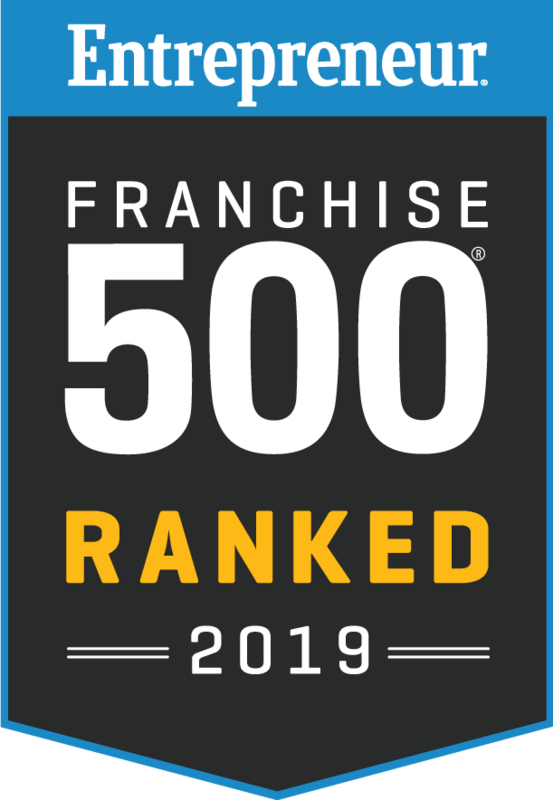 Let us help you join the ranks of business owners across the country with your commercial cleaning franchise in Baltimore. Contact us today to make an appointment for a franchise consultation.